The annual meeting of WWW France - the Green Forum - was held at the end September 2012 in Paris. 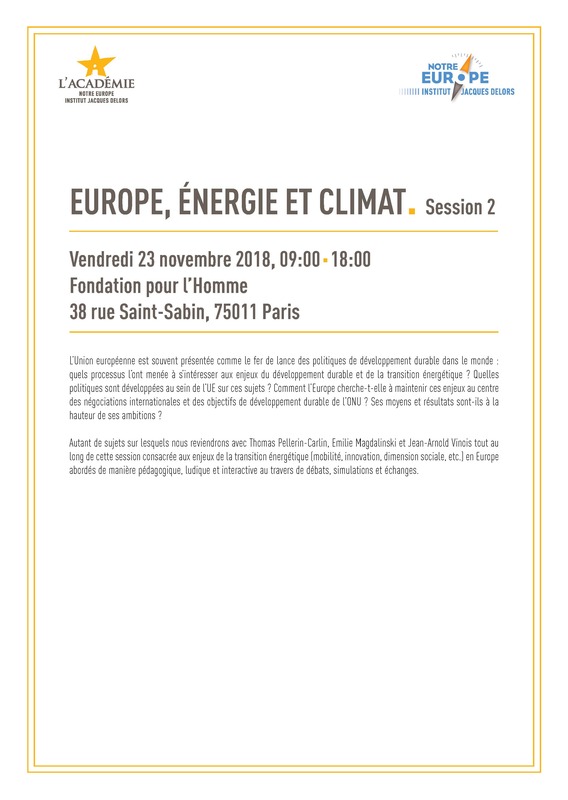 Notre Europe - Jacques Delors Institute was a partner of the 2012 edition . 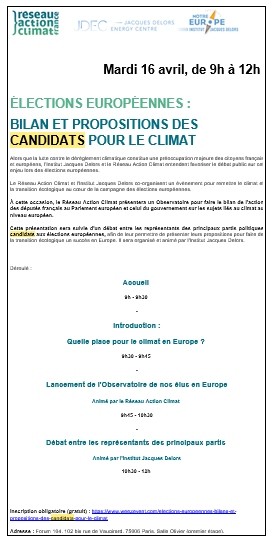 We publish today the synthesis of the debates (in French only).